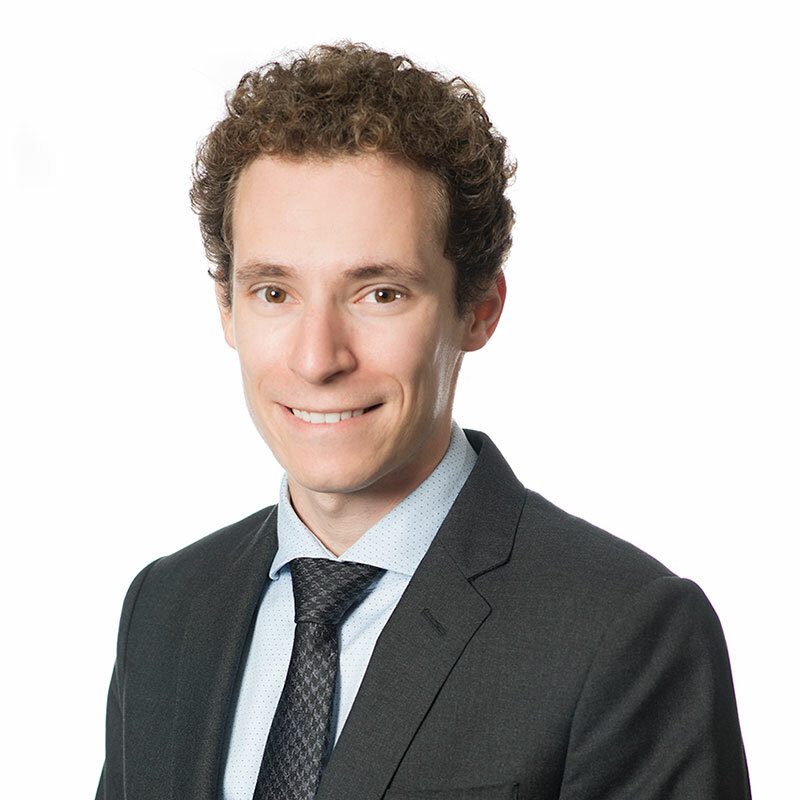 Tristan Neill is an articling student in Gowling WLG's Waterloo Region office. Tristan recently graduated from the University of Toronto, Faculty of Law. While at law school, Tristan explored his diverse legal interests, with an emphasis on business law and advocacy. He also provided academic assistance to first-year law students through the faculty's Academic Support Program and worked as a teaching assistant in the University of Toronto Philosophy department. Tristan summered at one of Canada's leading asset management firms, where he developed an understanding of how legal services can be integrated into day-to-day business operations. Before law school, Tristan completed a master's degree in Philosophy at the University of Toronto and a bachelor's degree at Western University.